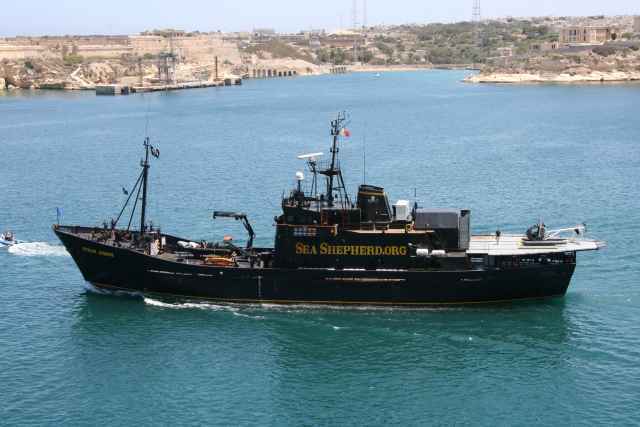 She was built from the hull of the deep sea fishing ship Grampian Fame, which had been built in Selby, North Yorkshire and launched in 1957. 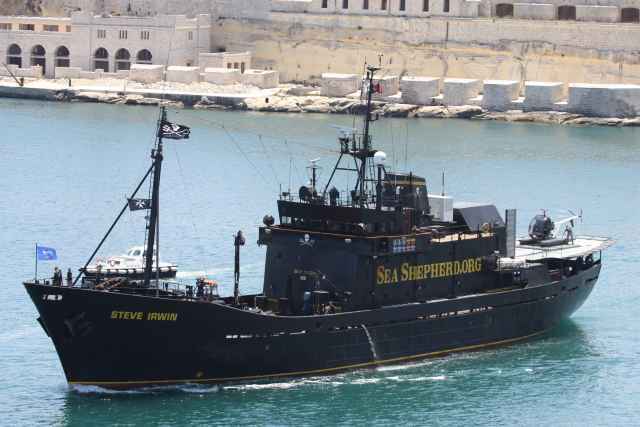 She was originally 44 metres long and powered by steam, but was extended to 55.2 m in 1966. 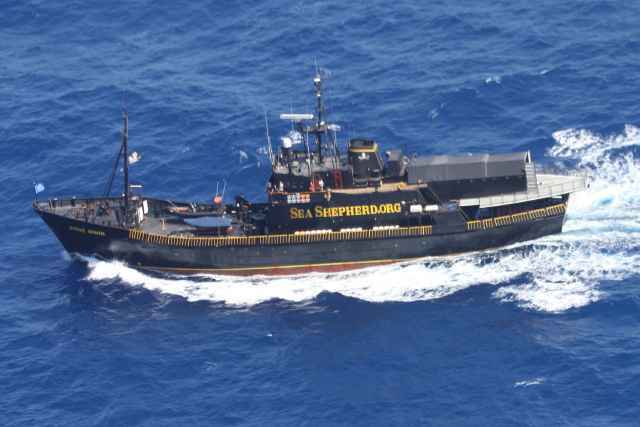 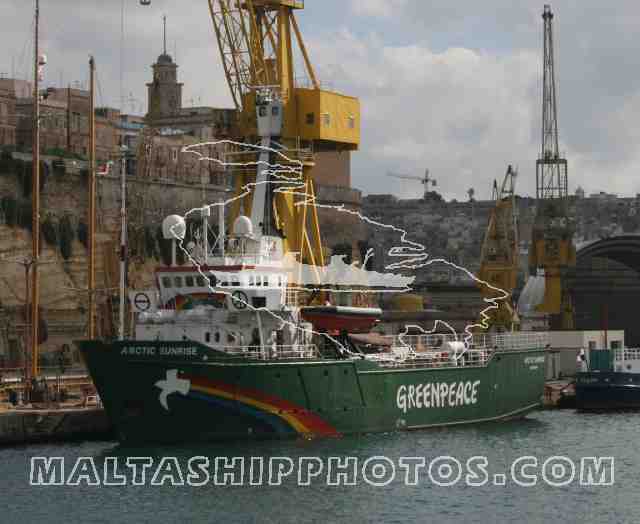 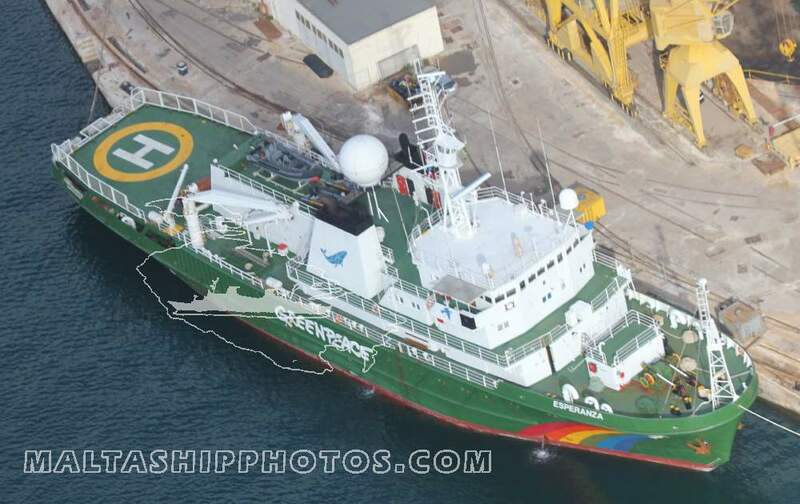 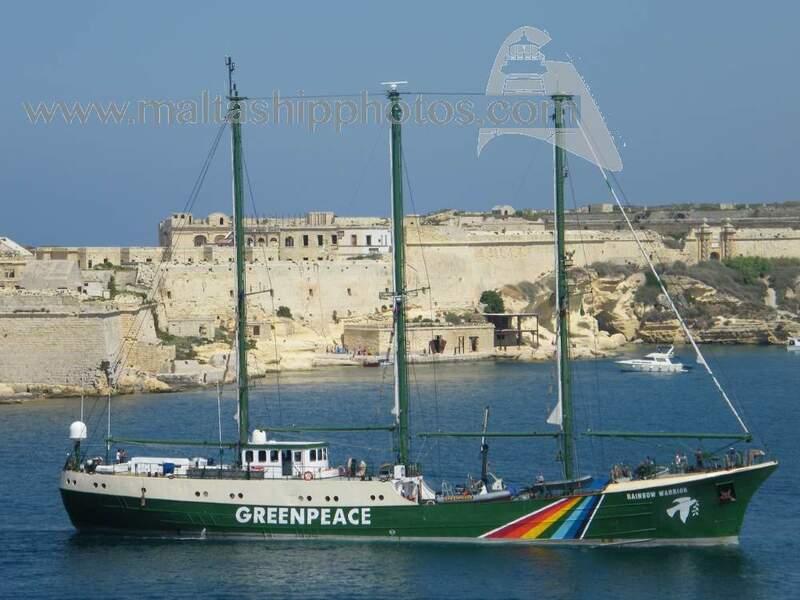 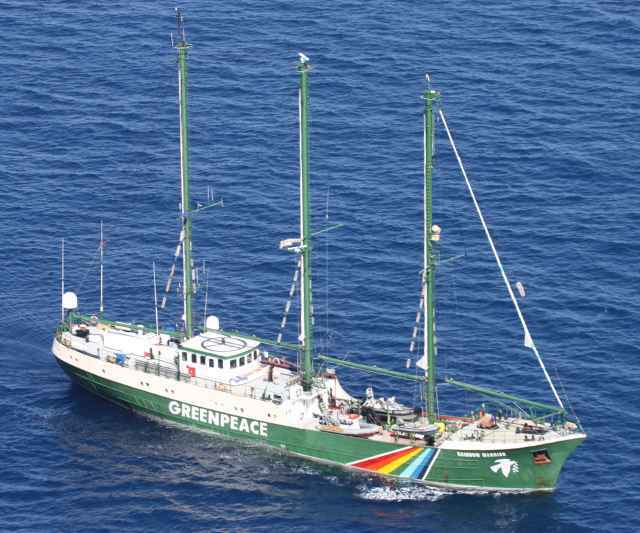 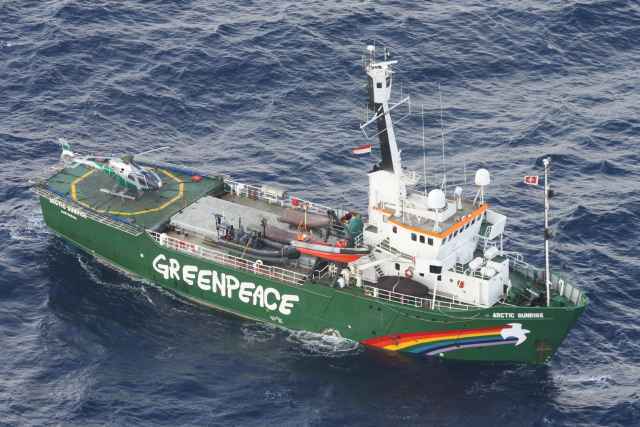 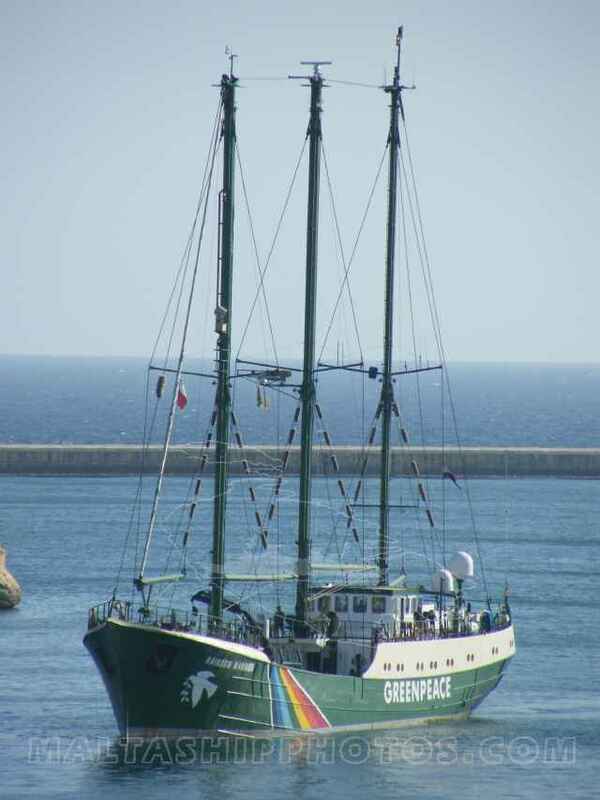 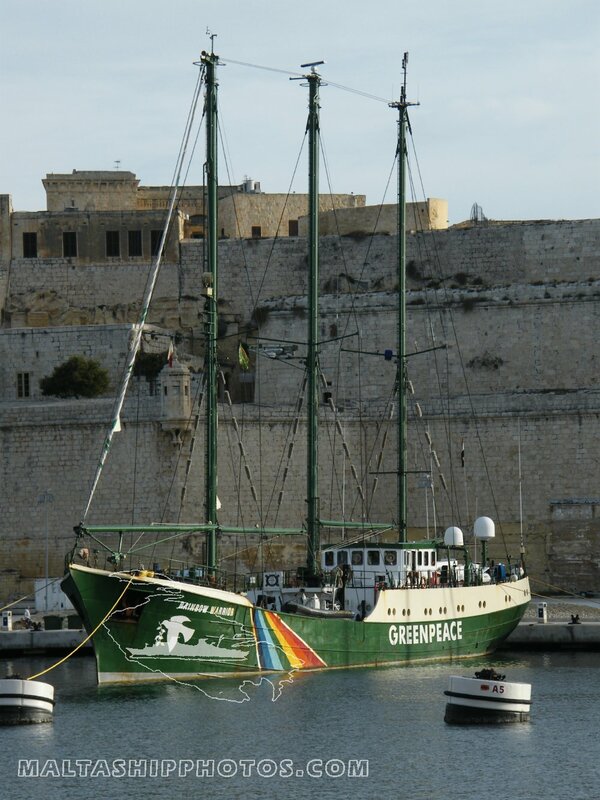 Greenpeace gave the vessel new masts, a gaff rig, a new engine and a number of environmentally low-impact systems to handle waste, heating and hot water.She was officially re-launched in Hamburg on July 10, 1989, the fourth anniversary of the sinking of her predecessor, the original Rainbow Warrior. 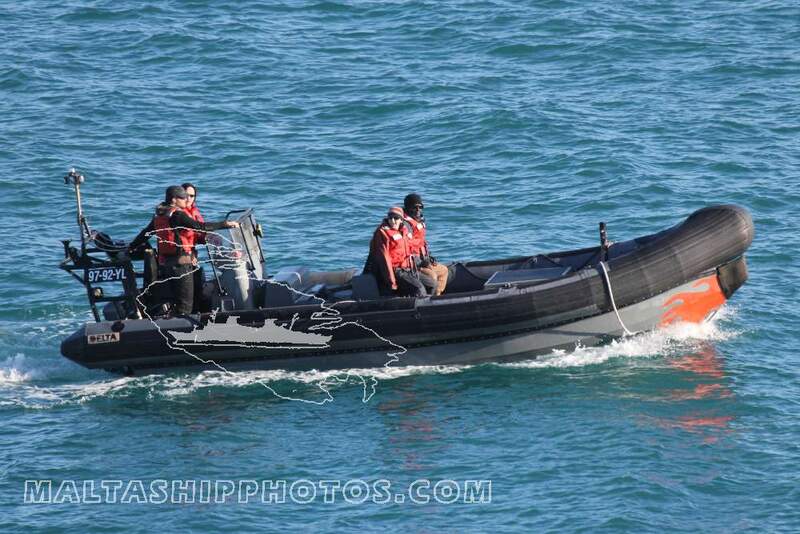 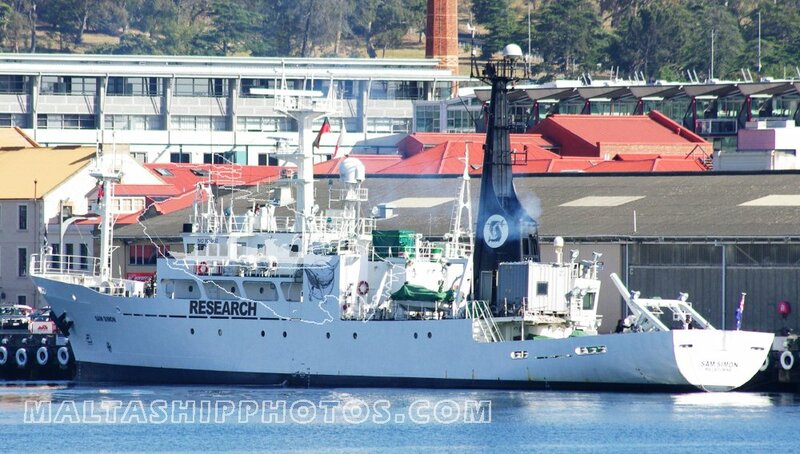 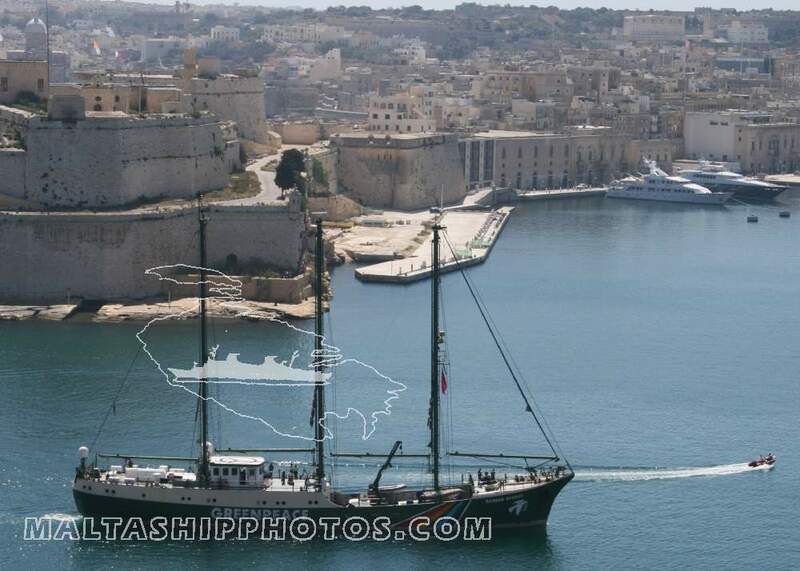 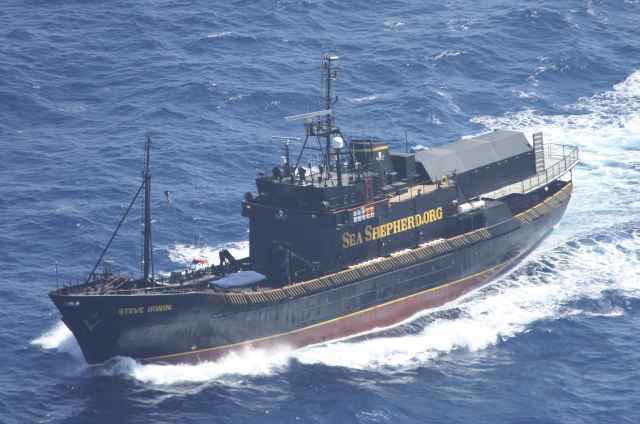 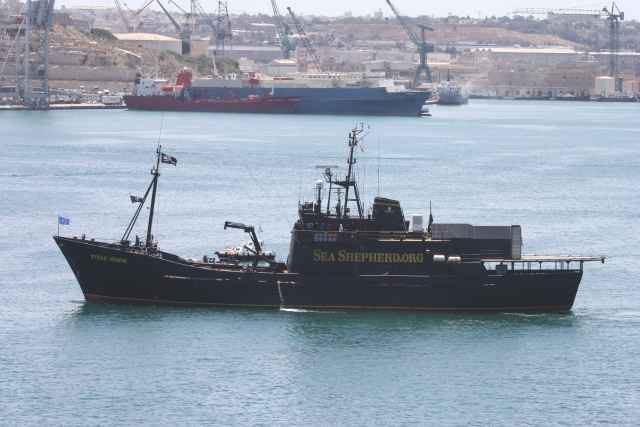 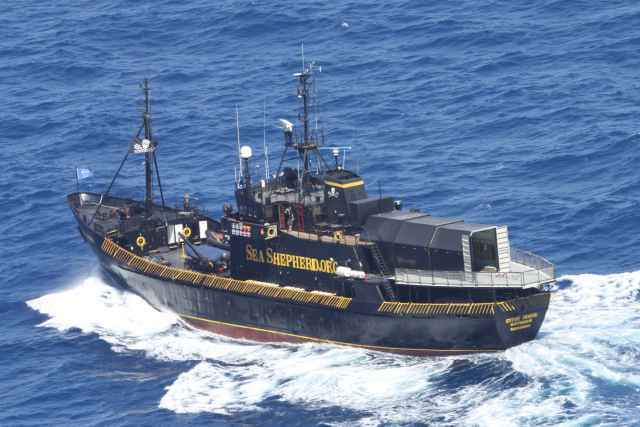 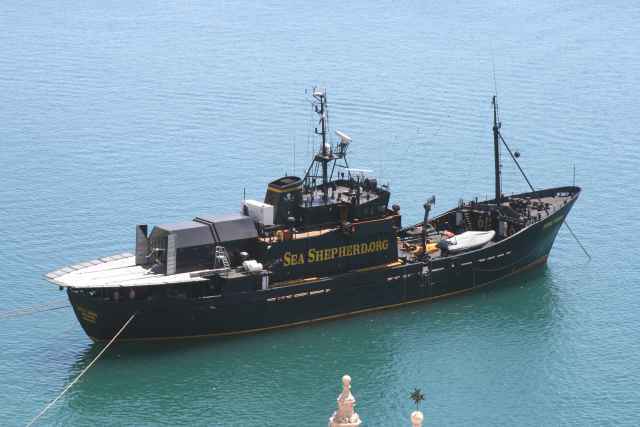 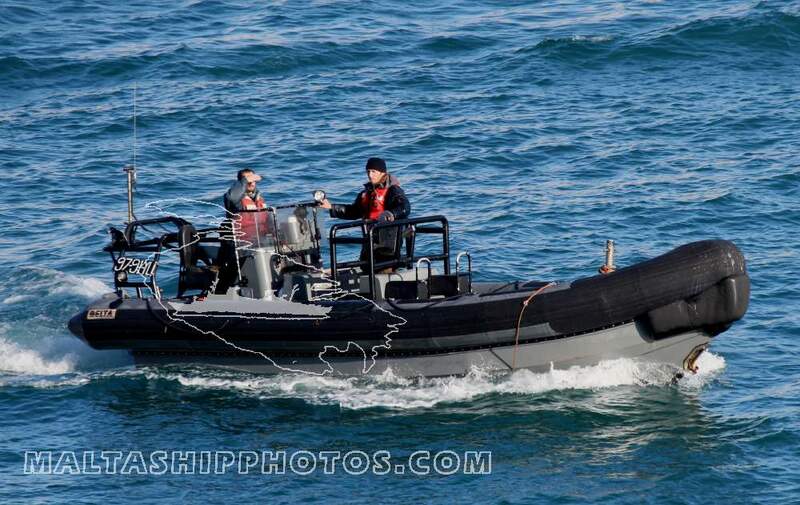 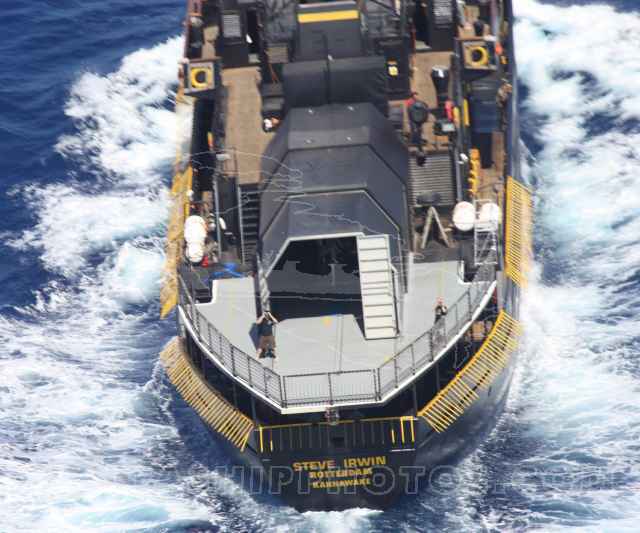 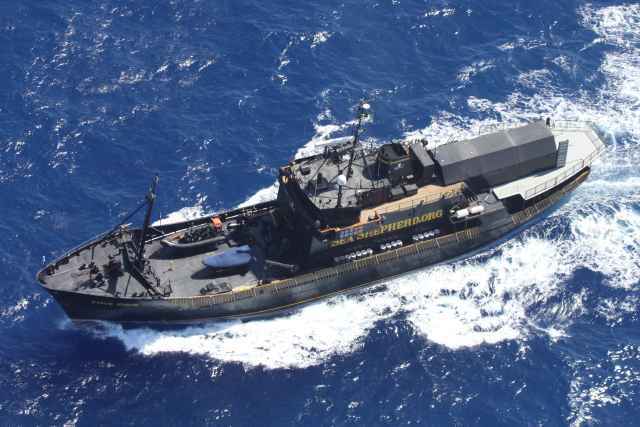 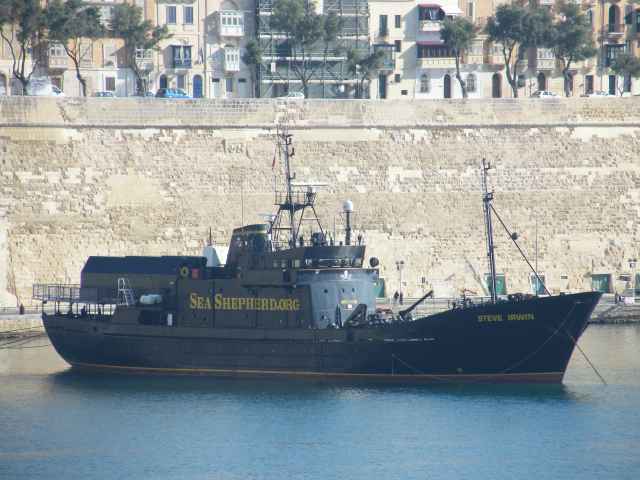 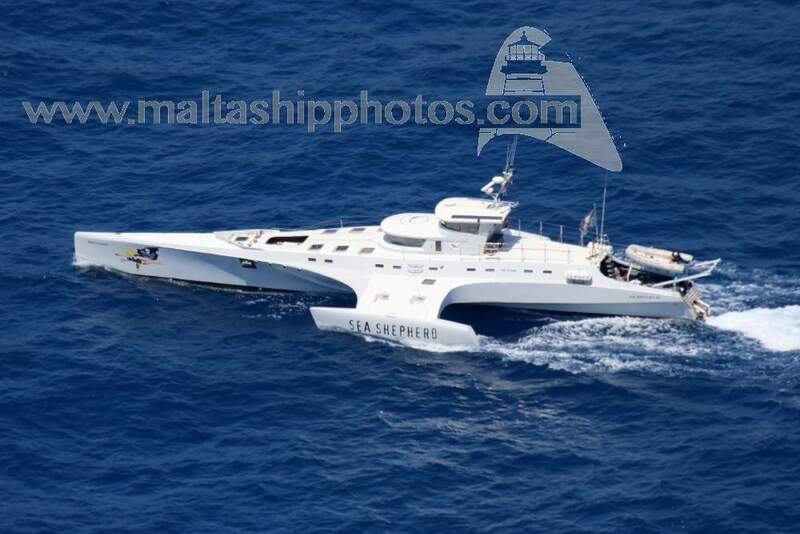 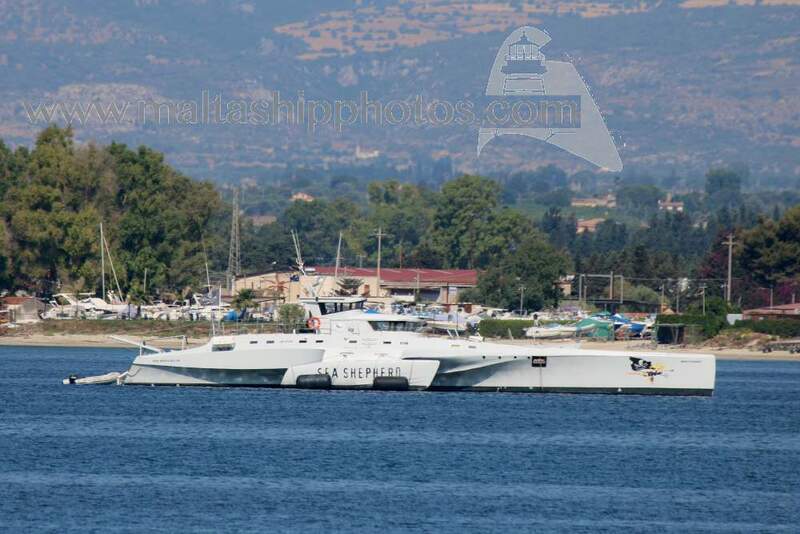 The latest edition to the Sea Shepherd Conservation Society Fleet.